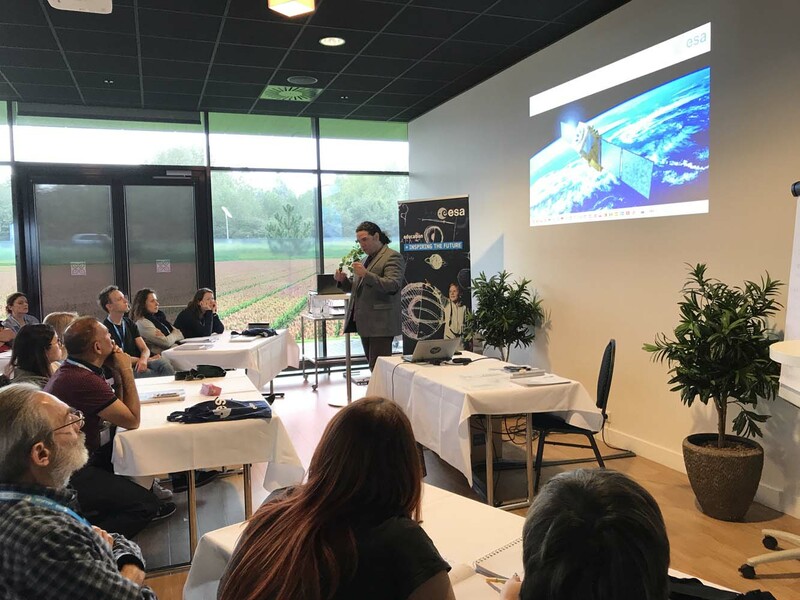 This second workshop completes the two identical workshops organised by ESA for primary and secondary school teachers in 2017. As the first, it took place in Leiden, the Netherlands. The first was held in July and the newly completed in October. 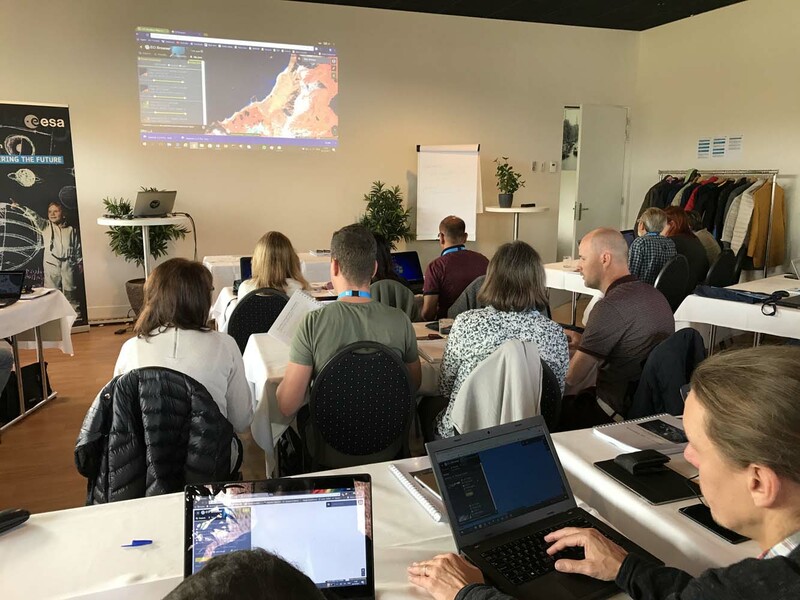 Read more about the first workshop. 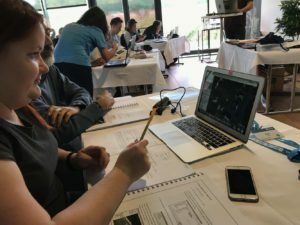 These two workshops was meant to provide teachers with tools and practical ideas on how to run their classroom lessons using space as an inspiring context. The activities were proposed along three different space themes: rockets and launchers, Earth observations, and Space exploration.